Sakshi Garg is a Vice President in Everest Group’s Global Sourcing practice. In this role, she leads multiple engagements and initiatives with Global In-house Centers (GICs)/shared services centers. She has helped multiple GICs in the areas of benchmarking, peer intelligence, and talent strategy. Her global services experience includes assisting buyers on global sourcing-related decisions (e.g., locations, sourcing model, and network optimization); benchmarking of GICs; gathering and analyzing of peer/competitor intelligence on GICs/service providers; and developing thought leadership papers on topics related to GICs. In addition, Sakshi also manages Everest Group’s research membership focused on Global In-house Centers – Catalyst™, the industry’s only research program, focusing exclusively on GICs and internal service delivery models. 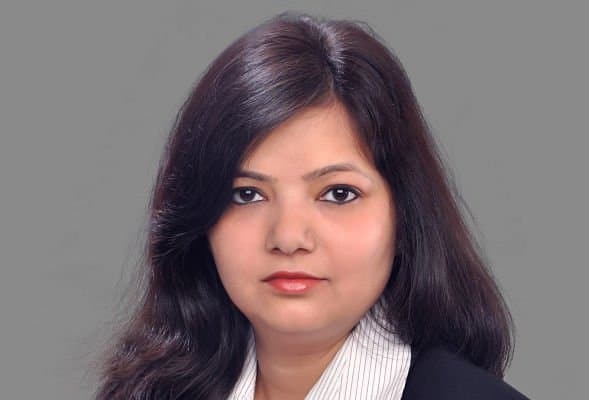 Before joining Everest Group, Sakshi held a role with KPMG Global Services (the shared services arm of KPMG), in which she worked with the head of shared services to conceptualize and prepare business cases for new services and centers of excellence. Prior to that, she worked as a Senior Consultant with a boutique management consulting firm, Universal Consulting, and as a Senior Analyst with Evalueserve. Sakshi holds an MBA from the Indian School of Business, Hyderabad, India and a bachelor’s degree in Information Systems from Guru Gobind Singh Indraprastha University, New Delhi, India.